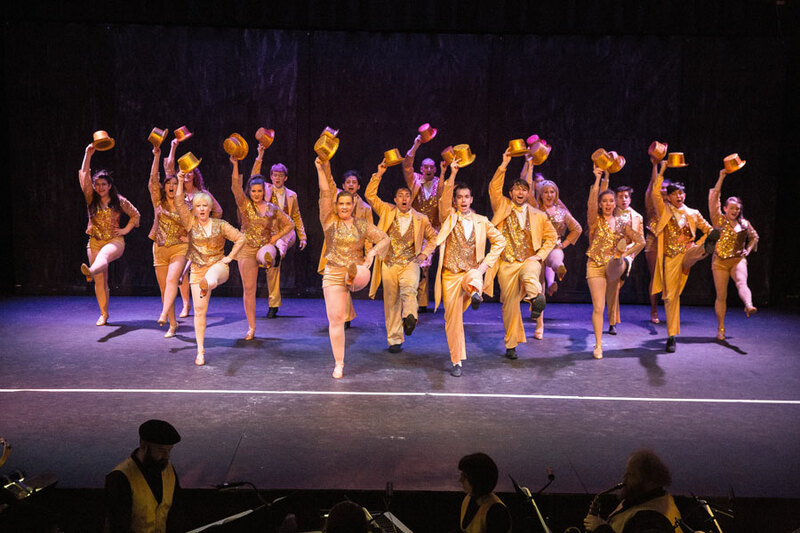 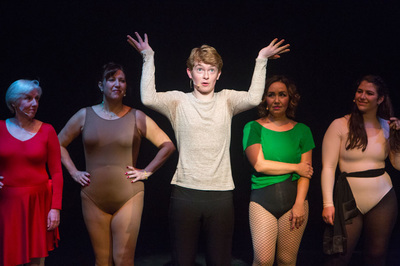 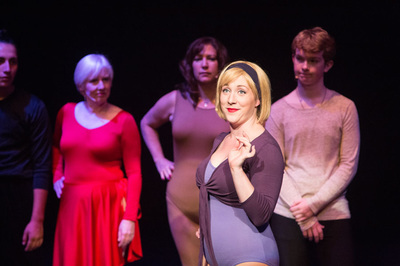 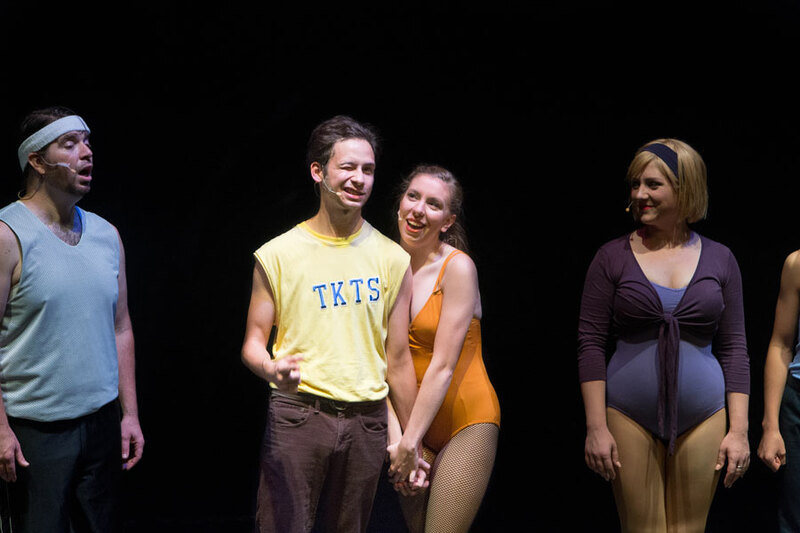 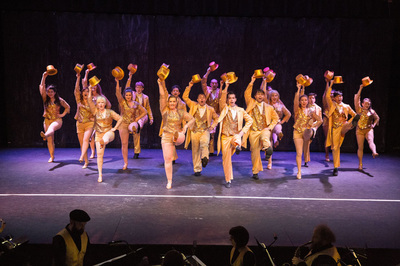 Shakespeare Festival, Joseph Papp, Producer, in association with Plum Productions, Inc.
A Chorus Line is presented by arrangement with TAMS WITMARK MUSIC LIBRARY, INC. The sixth longest-running Broadway show ever, A Chorus Line takes place on a bare stage during the final grueling audition for eight spots in a new Broadway musical. 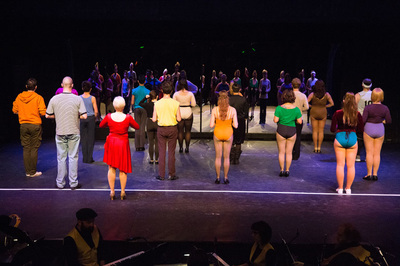 The theatre is full of professional dancers, all of whom are longing for their next chance at the big time. 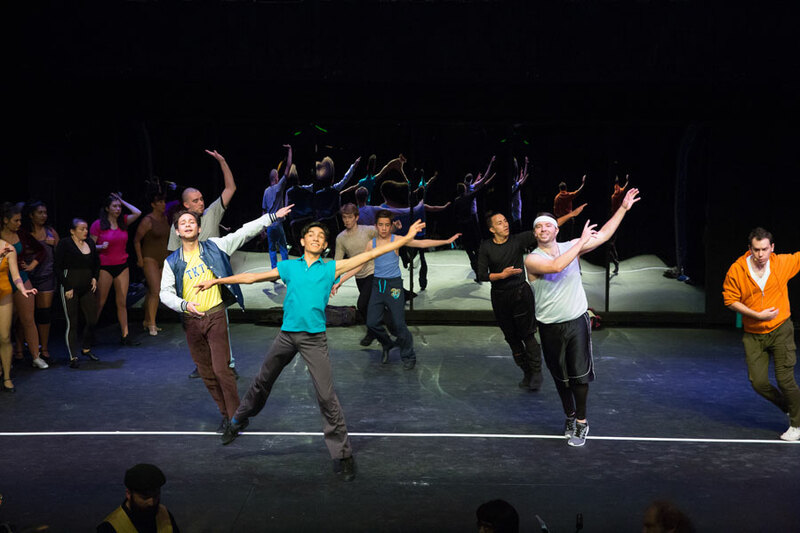 As the gypsies’ hopes pour out in song, words, and dance, their stories become a powerful metaphor for all human aspiration. 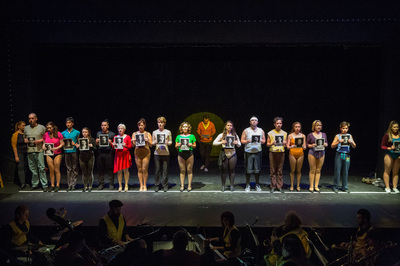 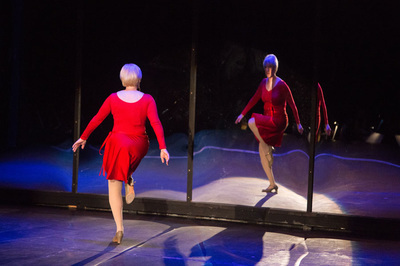 The memorable musical numbers, including I Hope I Get It, The Music and the Mirror, and What I Did for Love, capture the very essence of American Musical Theatre. 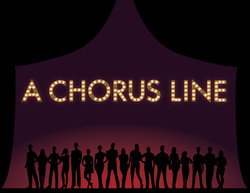 Winner of the 1976 Tony Award for Best Musical, A Chorus Line is a brilliant fusion of dance, music, and compellingly authentic drama. Parental discretion advised; contains some mature content.